It's no surprise that auto accidents can cause painful injuries. What's more frightening is that some of these injuries can change your personality, wipe your memory, or worse. 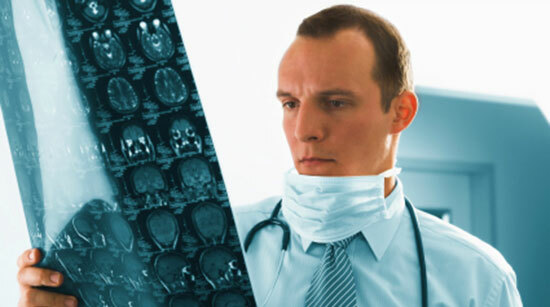 Brain injuries are often severe and can leave permanent damage. Every crash has three collisions: One outside the vehicle, one inside the vehicle, and one inside your body. The last two are especially dangerous to your brain. Inside the vehicle, your head can strike the steering wheel, dashboard, flying debris, or other passengers. As you move, your brain is tossed around in your skull. This can lead to inflammation, bruising, and trauma. Losing any functions of the brain is bad enough, but many brain injuries occur with other serious injuries like paralysis, coma, and even death. No matter what kind of car accident you were in, brain injuries change lives forever. We know this is an emotional and difficult time for you and your family. On top of everything else, you also have to deal with hassles like insurance paperwork, piles of medical bills, time out of work, and thinking about future medical care, just to name a few. We go above and beyond to get car accident victims or their families the money they need and deserve. And remember, you won't owe us anything unless we win your case.